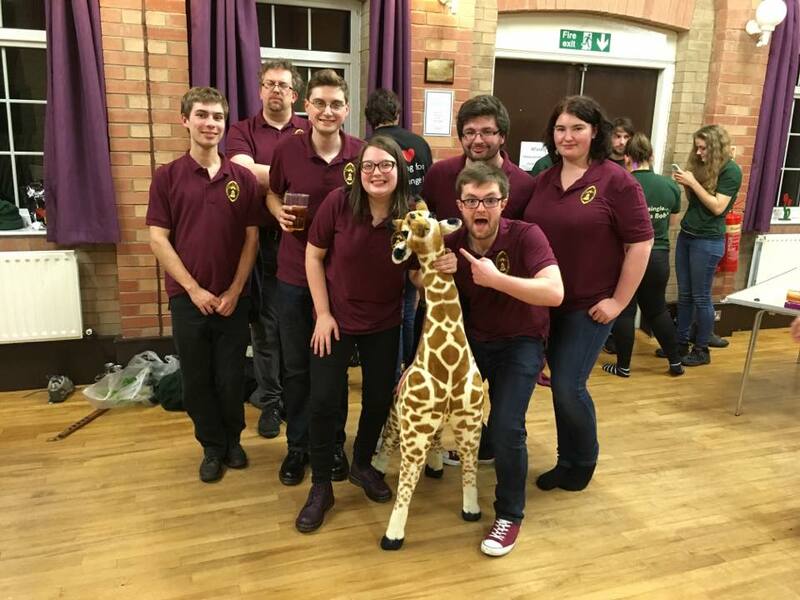 We are a diverse bunch of ringers, include undergraduates, graduates, hangers-on and the occasional mascot and we would love to have you (and your friends) come and join us to ring. The MUGCR has two practice nights during the week, and ring for services on Sundays. If you've never rung before, we are happy to teach you. If you have, there is ringing for for all levels. So now that you know you are welcome, what next? Turn up at either our Monday or Tuesday practice. Aim to arrive a few minutes early to get introductions out of the way early. Allow time after practice, as we regularly socialise afterwards. Quiz night experts are especially valued.